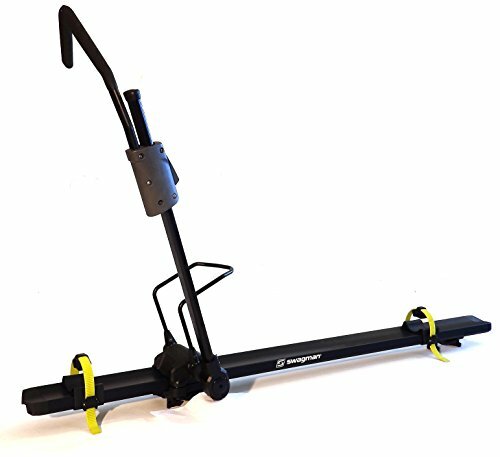 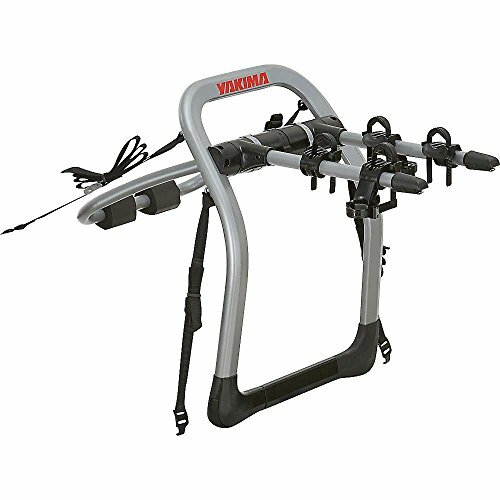 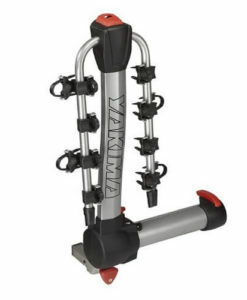 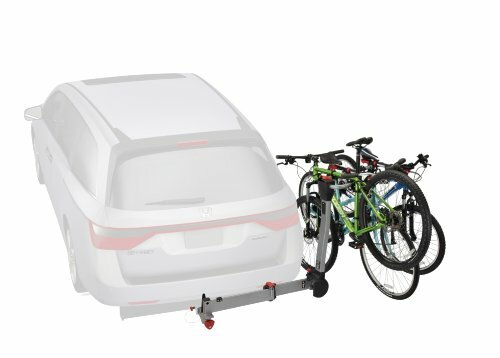 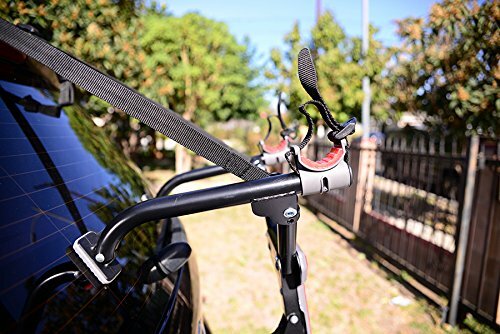 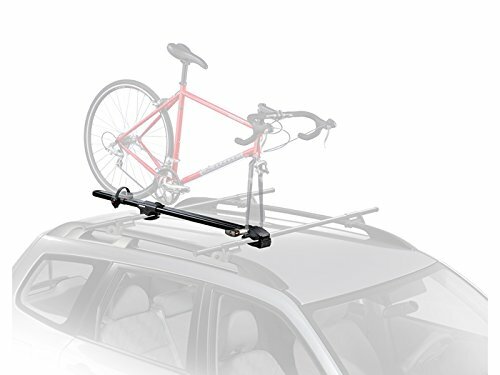 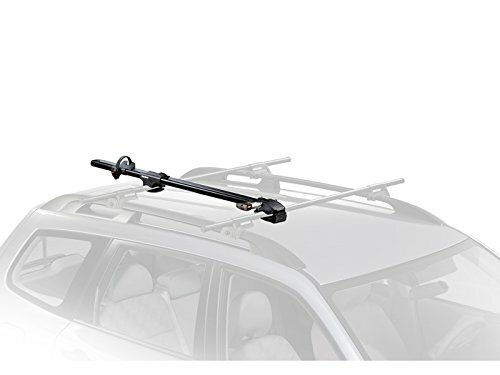 Yakima fork-mount carrier is the first fork-style roof bike rack with factory crossbar capability out of the box. 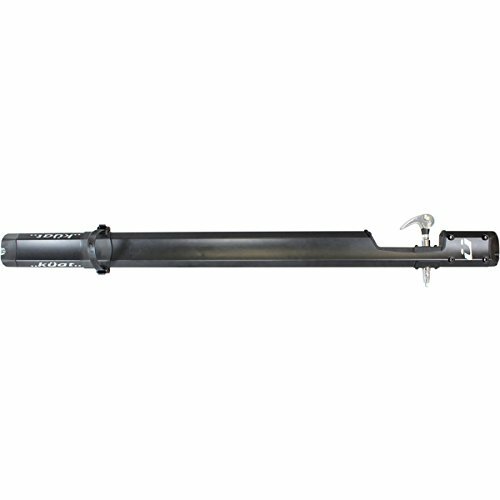 It will not make any contact with any painted surface. 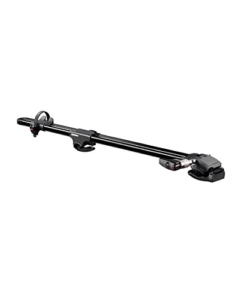 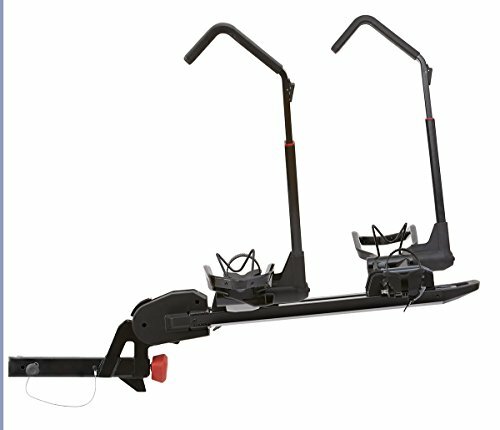 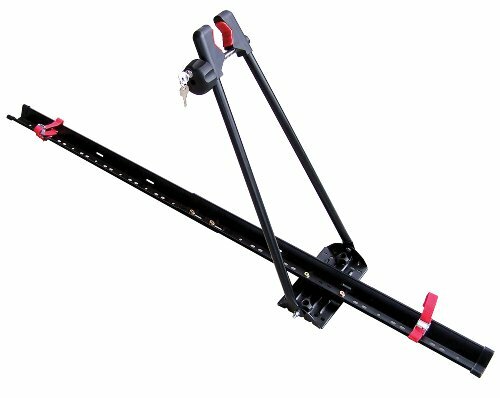 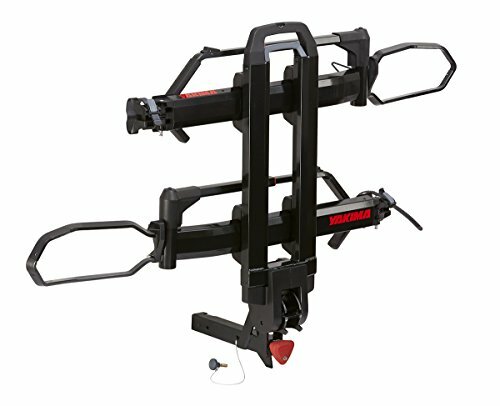 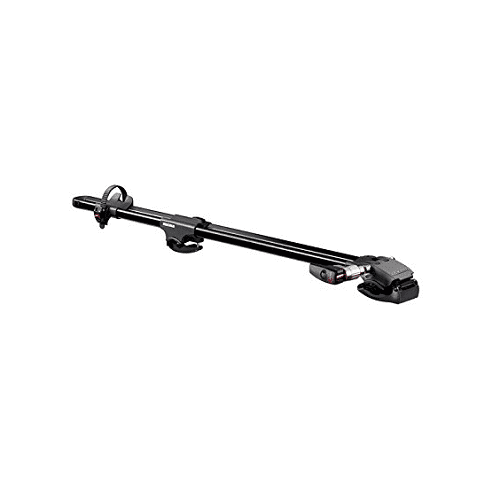 Yakima ForkLift roof from-mount carrier will fit almost any cossbar right out of the box. 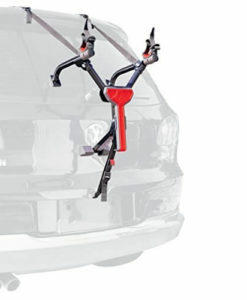 It will fit most disc brakes, it’s easy to adjust and doesn;t touch the painted surfaces. 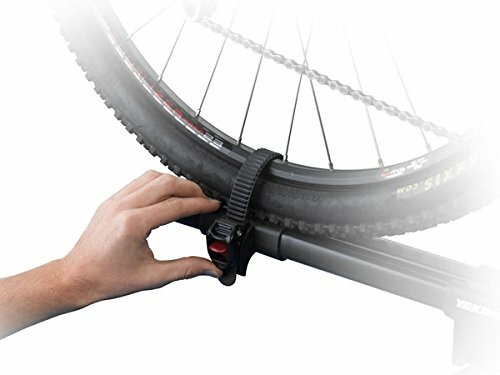 1 bicycle up to 35 lb.